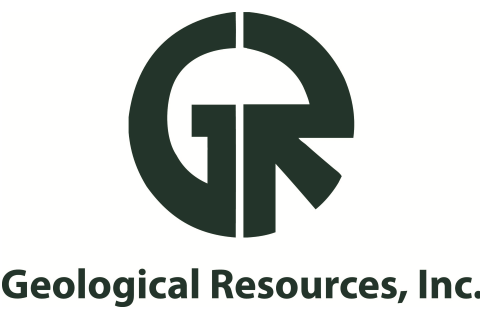 Geological Resources, Inc. (GRI) was founded in 1971 as a geological consulting firm by a NC State University Earth Sciences professor, Dr. Henry Brown. In 1996, GRI brought on its current management team and began specializing in the assessment and remediation of contaminated properties, especially for petroleum impacted sites in the Southeast. The driving philosophy of GRI is to shorten the life cycle and/or close out each client's environmental issues. This philosophy is present in all areas of GRI's consulting process and has produced GRI's reputation of being the environmental consulting group that aggressively solves your problems. Our company offers comprehensive expertise in due diligence, petroleum/non-petroleum assessment and corrective action and site development. We combine the expertise of these services with project management to handle any challenge from consulting to completion. Every project starts with identifying the best way to achieve our clients' goals and addressing the issues inherent to their needs. This involves understanding not only their business objectives, but also the stakeholder concerns that go along with managing and resolving environmental issues. Our diverse staff brings a breadth of technical knowledge and experience so we can respond to project demands to project demands promptly and accurately.